The amount of 10 USD has been withdrawn from your account. Accounts: U4222871->U15370472. Memo: Shopping Cart Payment. 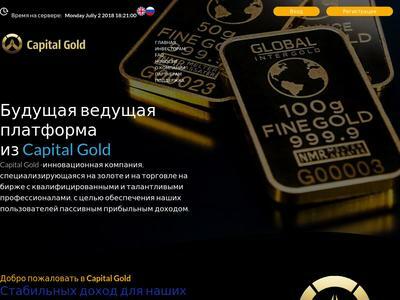 capitalgold.pro.. Date: 18:35 23.08.18. Batch: 225640316. The amount of 12.5 USD has been deposited to your account. Accounts: U15370472->U4222871. Memo: API Payment. Withdraw.. Date: 04:14 29.08.18. Batch: 226179319.